It’s that time of year again. 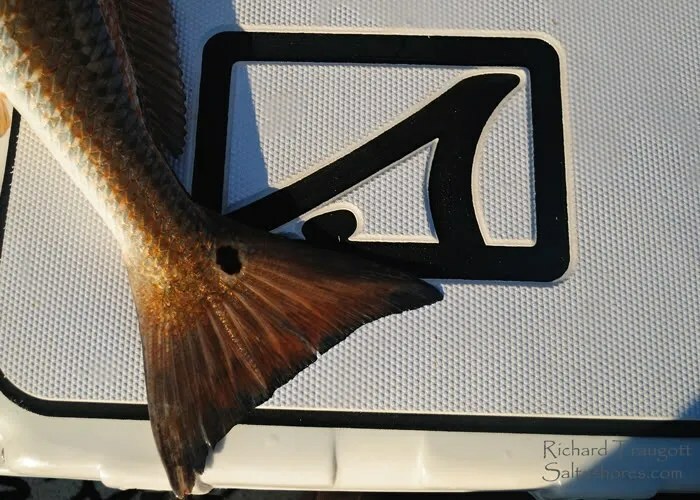 The mullet run is starting, and for us on the west coast that means fish are on the move. 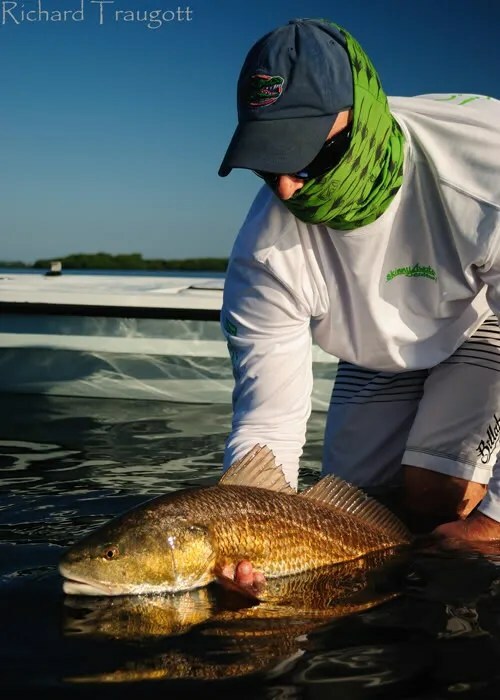 The big Redfish start to move back onto the cooler flats and chase the mullet. And the smaller fish start to school up. It’s a big difference from what I have been doing lately with only chasing the Snook on the Docks. 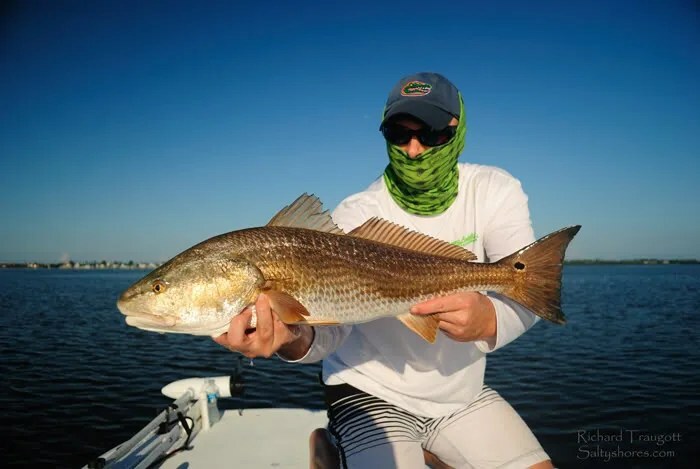 We did manage one big red on a DOA paddle tail in the Key Lime color. The fish was PISSED! It ate so angry all we could do is laugh like school kids. Erik being a new Papa simply explained that it was good Karma because he changed the baby’s diaper before he left this morning. I would have to agree!